Our mission at Tim’s Personal Training in Hummelstown, PA is simple, to bring a higher level of health and fitness to any individual regardless of age or condition, while providing an environment that feels like home. We have served thousands of your close friends and neighbors! Our workouts are 60 minutes in length. Our trainers instruct our clients through each workout every step of the way. Our approach to fitness at TPT is utilizing a wide variety of functional training methods. Each workout focuses on four main factors: muscular strength, cardiovascular endurance, flexibility and balance. Workouts are customized for the individual. To insure quality, clients will work with the same trainer every session. Tim is a 1994 Grad of Hershey High School and a 1998 Grad of East Stroudsburg University. He earned a Degree in Exercise Science, with a concentration in Adult Fitness. After graduating from college, Tim worked in the physical therapy field at Joyner Sports Medicine Institute. 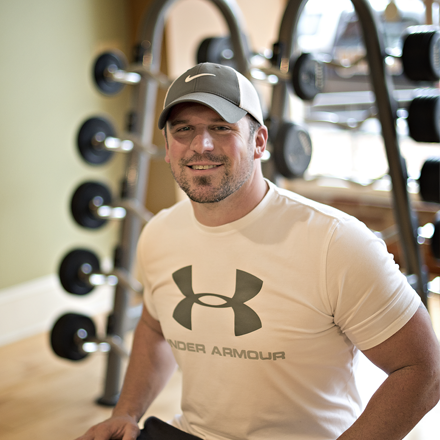 In 2000 he opened Tim’s Personal Training and since has trained over 1,000 people! Kathy is the owner of Montgomery Wheel of Life and has brought her expertise to TPT! 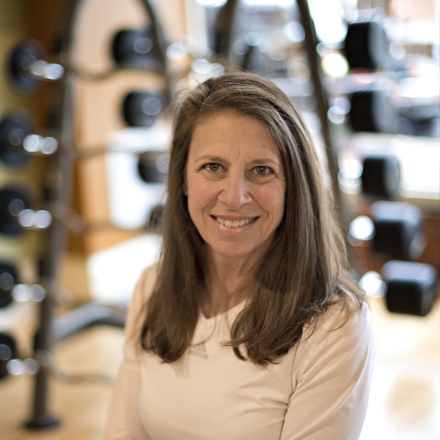 Along with personal training, Kathy specializes in resistance stretching, reflexology, corrective exercise and mashing, which is the science of walking on muscles. Kathy is a competitive tennis player and enjoys living an overall active lifestyle! Amy is a Nationally Accredited Certified Fitness Trainer through NAFTA and a former NPC/NABBA figure competitor, with over 15 years of experience. 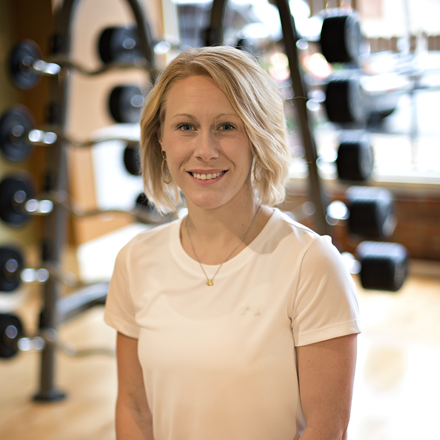 She has a firm understanding of the anatomy and physiology of the body and what it needs to achieve her client’s personal goals. 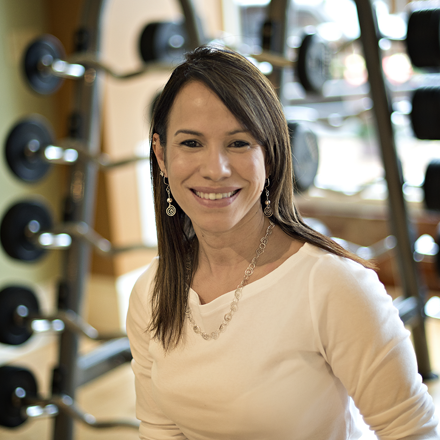 She has experience training athletes, figure competitors, the general population on weight management, and special population with physical limitations. Tim urges potential clients to research the rates of the health clubs before hiring a personal trainer. Tim’s monthly rates are far more affordable than any other facility. Plus there’s no registration fee or binding gym membership, just quality personal training on a month to month basis. Special discount offers for immediate family members! Also, check out our Hershey location, Longevity, the area’s only personal fitness studio designed specifically for the 50+ population!